Firstly, apologies for the late / rather thin preview – busy start to the year. 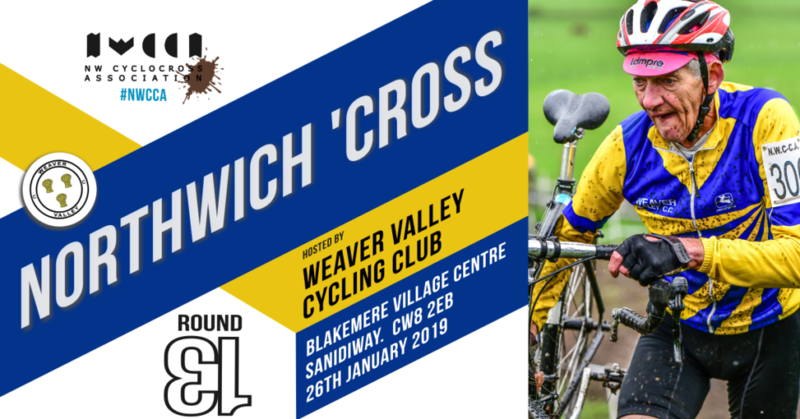 The second of the league’s events at Blakemere Village will take place on a re-imagined course different to the one used for the Cudd Cross back in October. 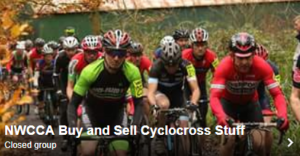 Whilst the rolling terrain will be familiar, there will be different challenges, and some more direct assaults on the small but nasty climbs there are. The weather, of course, is also different than it was in late October. 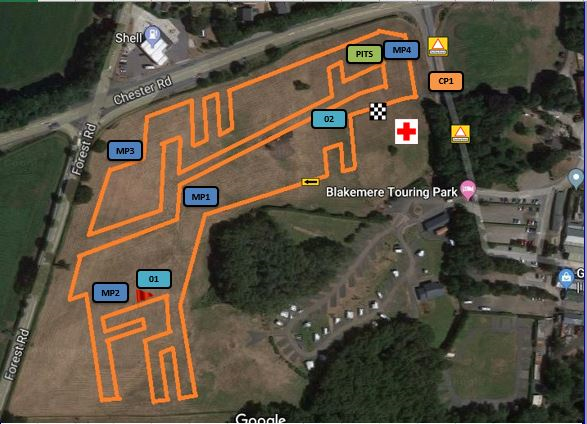 Light rain forecast for the day and although we enjoy well drained sandy soils at Blakemere, it’s obviously going to be slick and a bit more mucky than last time. Think treads. Start times etc are as per our core system and there’s plenty of good parking.